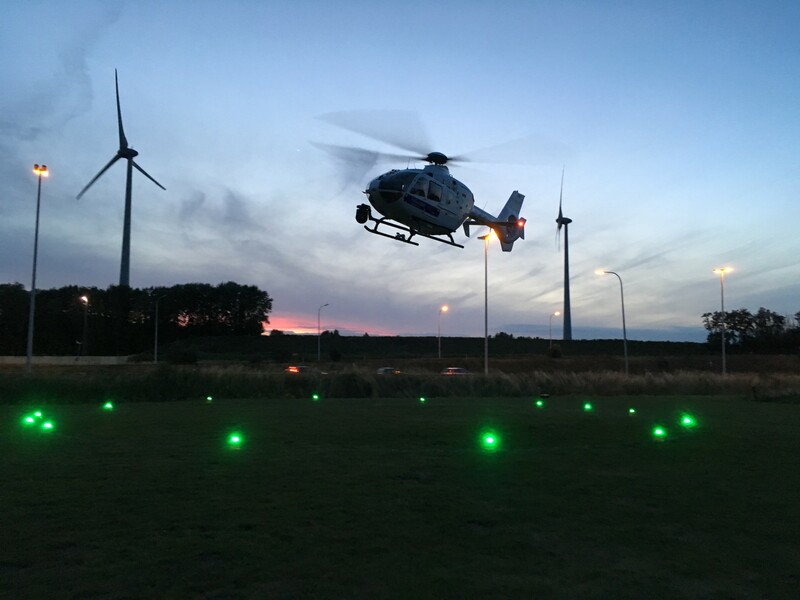 S4GA has supplied emergency helipad lighting for Heliventure – Belgian helicopter operator. 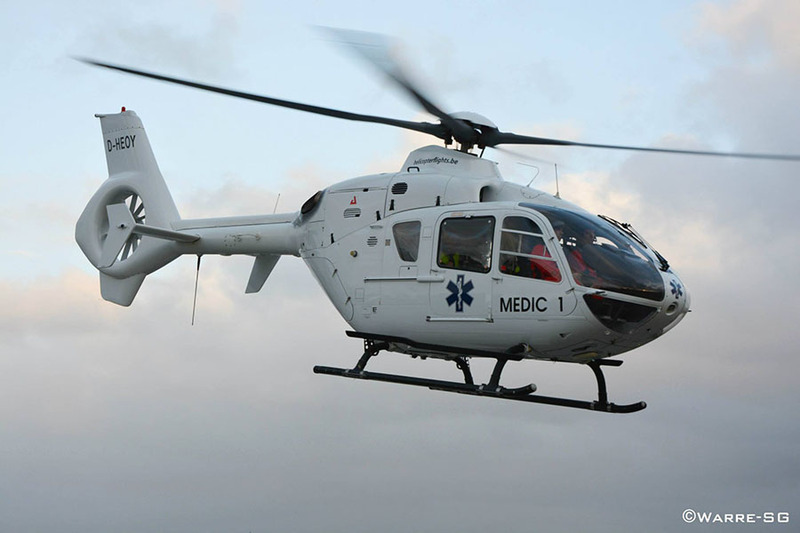 Heliventure FTO is one of the biggest operators in Belgium offering all kinds of helicopter services and solutions to its customers. 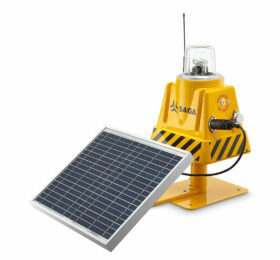 They provide VIP flights, search and rescue, medical services and training for helicopter pilots. In 2017, Heliventure supported night operations at one of the most important global music events – Tomorrowland Music Festival. 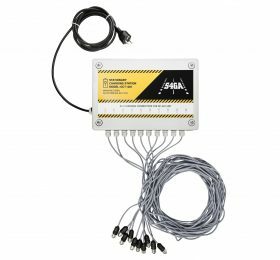 S4GA has provided operator its premium helipad lighting solution based on reliable and wirelessly controlled SP-401 lights.